Excerpted from Kids on the Trail! 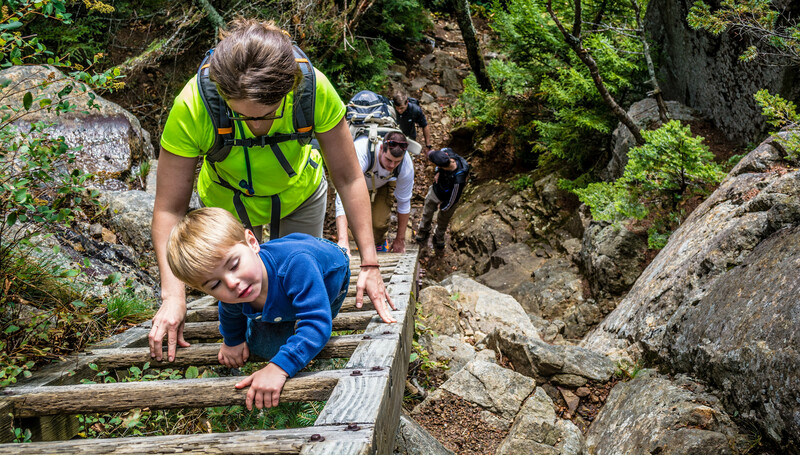 Hiking with Children in the Adirondacks, by Rose Rivezzi and David Trithart. Purchase Kids on the Trail! at ADK’s online store.